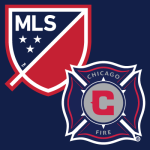 A new ear for the Chicago Fire started this offseason. Veljko Paunovic replaces former head coach Frank Yallop at the helm. Paunovic most recently coached multiple Serbian national youth teams, including the U-20 team that he took to the U-20 World Cup Final in 2015 and won. 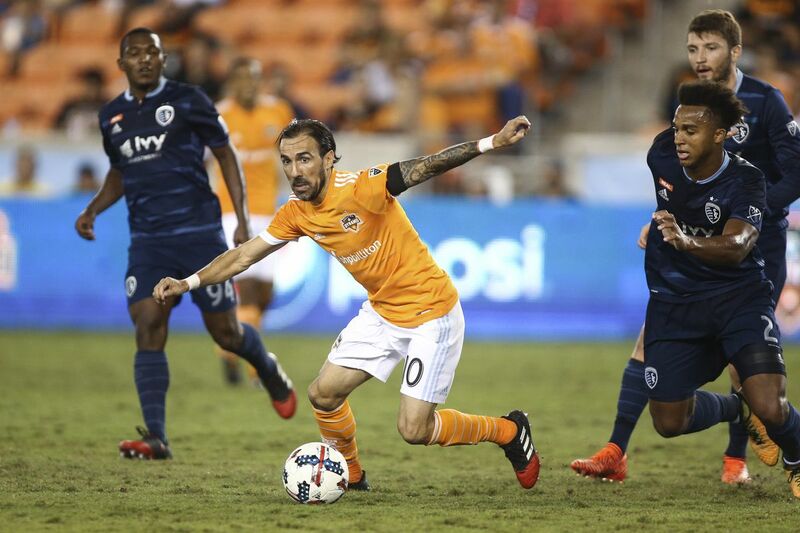 After fan favorite and hometown hero Harry Shipp was traded away for Targeted Allocation Money many supporters were asking for a refund of their season tickets in the middle of preseason (including Harry’s mom). It is assumed that Paunovic did not feel that Shipp fit the pressing style of soccer that he is implementing. 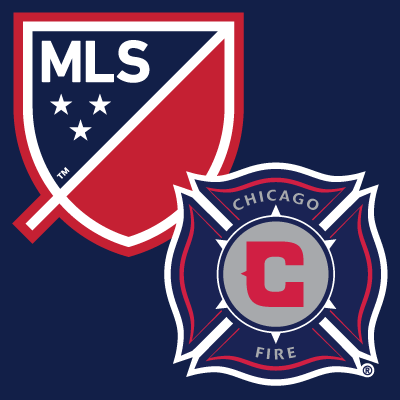 You’re looking at the beginning of the future for the Chicago Fire. This project that may not produce a winning record for a few years, but don’t expect this team to remain at the bottom of the table either (last place in MLS by 7 pts in 2015). 2016 Prediction: Playoffs are not in the picture, but there is a good chance they will play spoilers. 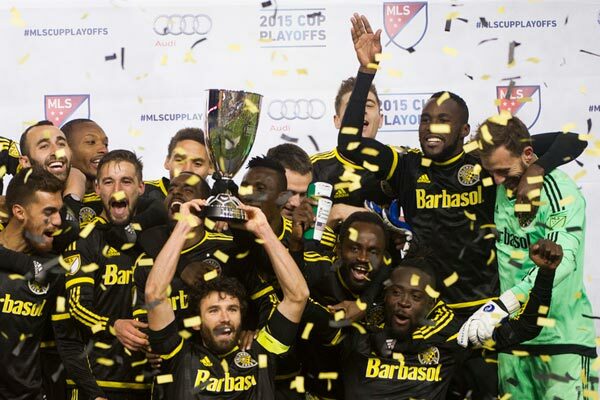 Gregg Berhalter built arguably the most exciting team to watch in 2015. 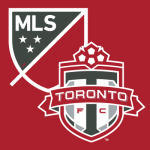 Looking to build on the success of their MLS Cup Final campaign, the club found themselves in a contract renegotiation with MLS MVP finalist Kei Kamara. The Sierra Leone international had career year with 22 goals for the Crew. Kamara is still letting the ink dry on his new designated player contract and will be ultimately responsible to produce 30-50% of the teams goals in 2016. 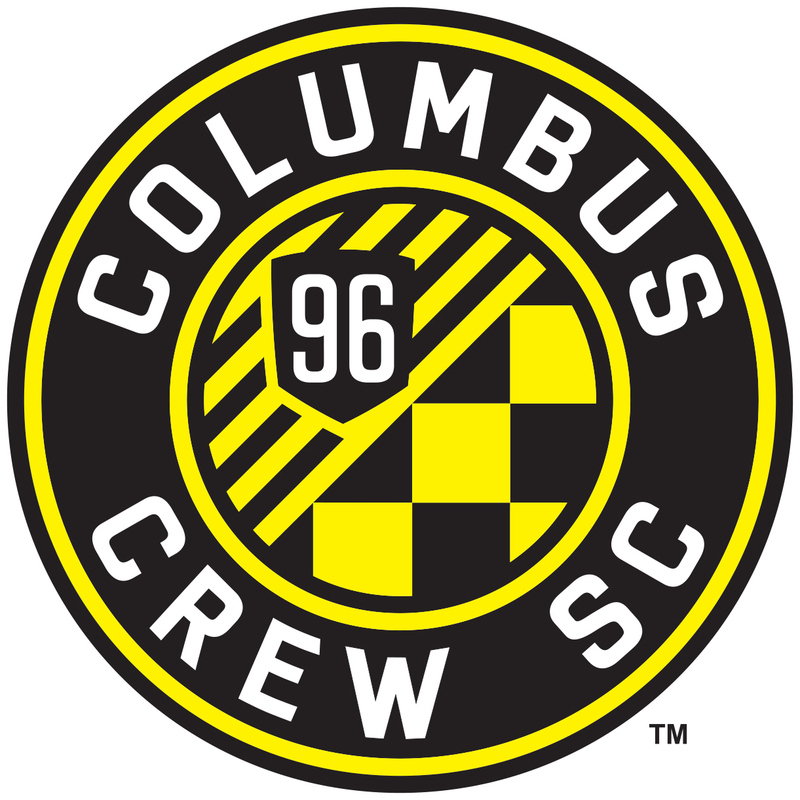 The midfield and wing play was strong for the Crew in 2015. Ethan Finlay, Will Trapp and Tony Tchani had stand out seasons and received attention from Jurgen Klinsmann and the national team. All three of these players have yet to enter the later stages of their season and could be poised to repeat their regular season success together. The final piece of the puzzle, however will be the goals and finishing rate of 2015 Kamara. Will he be the same force and can he better his career year to lift MLS Cup? 2016 Prediction: Comfortably finishing inside the top third of the Eastern Conference table and a goal short of returning to MLS Cup. Long time net minder Bill Hamid suffered another injury while training with the US National team in January. While the good news is that he is back with the team, the bad news is that DC cannot win without him. Hamid is like a security blanket that allows the aging United squad a chance to stay in games and hopefully squeak out a 1-1 draw or 1-0 win. 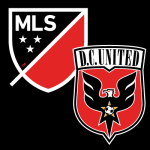 Newcomers Neagle, Sarvas & Nyarko will need to come in and make an immediate impact for DC United to find themselves above the red line in 2016. 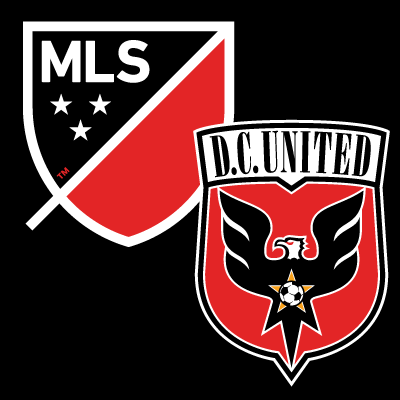 The Eastern Conference remains the inferior side of Major League Soccer and DC will need to take full advantage of their Eastern Conference opponents. Luciano Acosta arrives to DC United on loan from Boca Juniors in Argentina. The young attacking midfielder will be asked to do a lot for the side by Ben Olsen. After seeing spells of potential from the player in the CONCACAF Champions League, there may be something special stirring on the sidelines. 2016 Prediction: DC United will use their veteran strength to beat weaker opponents, but will fall to those ahead of them in the table. Despite that, DC will make the playoffs in 2016. The Didier Drogba effect will return in 2016. 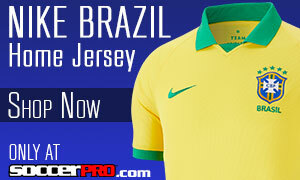 The Ivory Coast superstar took Canada by storm last year after scoring 12 goals in 14 matches. Mauro Biello will have a lot to think about when making the team sheets this year. Drogba is entering his 18th year of professional soccer and will have to intelligently balance travel and health across a potentially eight-month season. For the beginning of the season, the team says that Drogba will not be playing on artificial turf. Biello was able to swing Harry Shipp away from his hometown club. The young Chicago product was crucial to the Fire for the past few years and will settle into an experienced Montreal squad easily. Shipp to the Impact could be the best inner league move this offseason season. 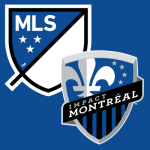 Laurent Ciman returns for Montreal after having a stellar first year in MLS, including being named an All-Star. Look for the Belgian to have a better second season with the Impact as well as leading the team when Drogba cannot make the trip. 2016 Prediction: If Drogba can make it through the summer transfer window without hearing the sirens call from Chelsea, the superstar will carry Montreal above the red line in late August. 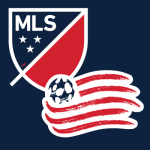 New England can attack, attack, attack, but when it comes to their midfield there has been a void since the departure of defensive midfielder Jermaine Jones. The hard working facilitator allowed the rest of the New England attack to test back lines with the mind set that they were safe to push the limits doing so. New England used to be the young team of future. After making the playoffs for three consecutive seasons – including MLS Cup 2014 – the young dynamics of Diego Fagundez, Andrew Farrell, Scott Caldwell and the return to form for Charlie Davies and Juan Agudelo, the New England Revolution will be an attacking side that will need to score more than the other team – because they will certainly leak goals in the back. New designated player Xavier Kouassi signed a contract with the Revs in February and was to join the team at the end of July when the Super Swiss season concluded. The 26-year-old midfielder was the direct defensive midfield replacement for Jones. Only a week after he signed with New England he sustained a knee injury that will cost him the rest of the Swiss season and push his recovery into the MLS season. 2016 Prediction: If Jay Heaps can rebuild the defensive half of the squad I’d expect to see the 2014 finalists terrorizing others in the playoffs. Parent club Manchester City has sent over Patrick Vieira to take the helm of NYCFC in their second season. Their inaugural season was very typical for an expansion franchise in that the team’s results were not consistent and on field chemistry was a disabler. Mix Diskerud still has a lot to prove to US national team fans that watch MLS. In 2,073 minutes last year the US international only produced 3 goals and 1 assist. Keep in mind that David Villa managed 18 goals and 8 assists while playing for the same team. 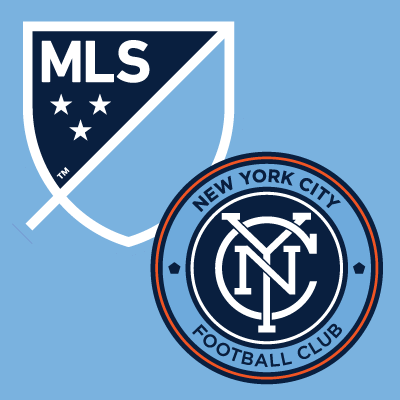 The majority of NYCFC’s success will come from the veteran designated player trio of Frank Lampard, Andrea Pirlo and Villa. If the trio is able to attain early season success it is possible that they will end the season in the playoffs. It is also not too far off to think that they may all be join their respective national teams at the European Championships this summer. 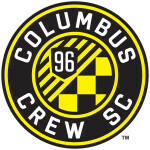 Most likely they would miss over a month and a half of action in the heart of the MLS season. 2016 Prediction: Keep the DP’s healthy and Yankee Stadium may host its first playoff game. Remember how chaotic it was in Harrison last year? 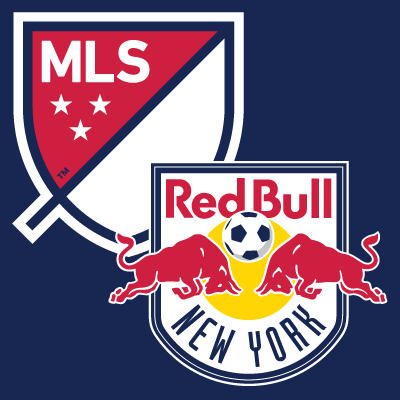 Managerial changes and town hall meetings gone wild – to a 300 page plan for the future and the Red Bulls lifting their second Supporter Shield in three years. Not too bad, considering. However, long gone now is homegrown talent Matt Miazga who enjoyed a break out year in 2015. Entering last year, Miazga only had eight career MLS appearances. By the end of the season he helped his team lift a trophy and heard the sirens calling from Chelsea Football Club in the Premier League – among others. Seven homegrown players were actually signed by Jesse Marsch this offseason, but only six made it through preseason and to the March 1st MLS roster compliance date. That is the single most impressive stat that I have seen this offseason. Sure, seven sounds better – but six homegrown players were signed.. SIX! It will be interesting to see how many of these players will have an impact on the MLS field this season. The Red Bulls own one of the strongest midfield triangles in MLS of Felipe, Dax McCarty and Sasha Kjlestan. To repeat as Supporters Shield champions they will have to stay fit and together in their high pressing system. Gonzalo Veron will be in New York for his first full MLS season. The Argentine playmaker will have a lot to play with in 2016 if Bradley Wright-Phillips, Lloyd Sam and Mike Grella are allowed time and space inside the offensive third. 2016 Prediction: New York will get its hands on silverware in 2016, this time expect it on the last day of the season. After missing out on the playoffs by 5 points, a fun game of boardroom musical chairs occurred. Finally after the music stopped in February the team was able to settle down and begin preparing for the 2016 season. 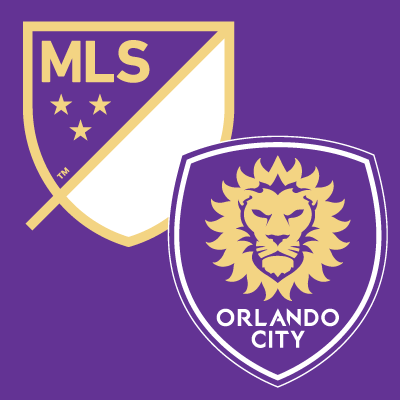 The youthful Orlando side did an above average job performing last season with the adversities of being an expansion franchise and dealing with constant injuries across the squad. Cyle Larin returned to preseason looking to repeat his record Rookie of the Year season. The addition of Nocerino to the starting XI of Orlando City will certainly elevate the balance of the squad, however its not so clear how well adjusted Nocerino will be to the physical style of MLS. The Lions will certainly be better and hopefully healthier throughout this season. Expect bigger crowds at the Citrus Bowl, expect more goals, and certainly expect more points in the table. 2016 Prediction: Playoffs should be attainable, but it may come down to the final month. Philadelphia has long been a franchise that has deserved better. For the past two years, the Union has managed to play in the US Open Cup final. In a very Philadelphia way, they lost in over time to the Seattle Sounders in 2014 (at home) and was on the wrong end of a penalty kick shootout against Sporting Kansas City in 2015 (at home). 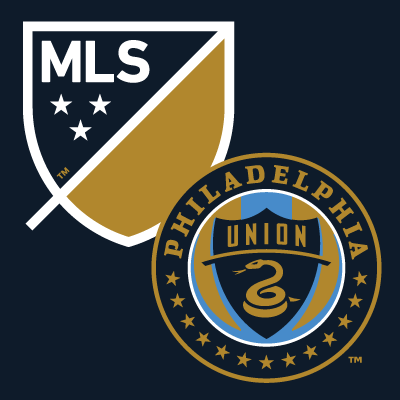 The Union supporters group Sons of Ben protested against CEO Nick Sakiewicz in early May of last year when the team had only won 2 of 12 and was not publically concerned that results were not in their favor. With the arrival of former US international Earnie Stewart as Sporting Director, Philadelphia seems to be on track for future success. 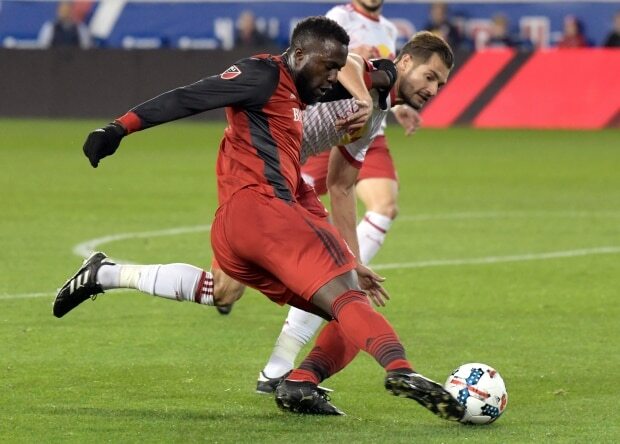 CJ Sapong was given a heavy cross to bare this offseason when the 2011 Rookie of the Year he signed a 3-year contract extension that slots him in as the Union’s starting striker. Sapong said he wanted to score 20 goals in 2016. The forward may need to double that total to give the mystery defensive back line of Philadelphia some cushion. 2016 Prediction: I can’t see anything but another poor start in 2016. Although, if the Union make it to the playoffs – Jim Curtin has to be Coach of the Year. 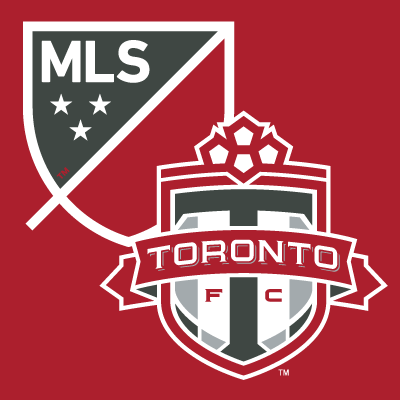 The 2015 season for Toronto was special, in that it was their first playoff appearance in their ninth MLS season. Sebastian Giovinco had the greatest season for any MLS player, ever. The Atomic Ant scored 22 goals and added 16 assists in his first year with the Reds. Which was easily good enough for him to run away with the Landon Donovan MLS MVP trophy. Those who watched TFC on a weekly basis tuned in specifically to see the Italian. It certainly seemed that the Toronto front line was dependent on the miracle work and not as evenly spread out among the forwards. This should change and look to see a revitalized Jozy Altidore in 2016. Hopefully, the now grown man, will be able to keep his composure and stay on the field to help his team when they need him. Two silly red cards in 2015 were a sour mark on his return season to MLS. 2016 Prediction: Jozy behaves and gets along great with new teammates like Will Johnson and the renewed back line bends – but does not break – on their way to lifting the MLS Cup in December. Read our MLS Western Conference Preview.